Hardcover in fine condition. 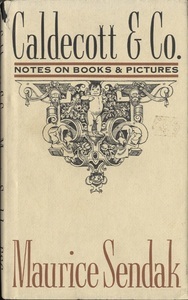 Dust jacket in good condition, with a torn spine, bottom front corner, and back cover, and the front cover shows the glue where a price tag once sat. Edges of dust jacket a little rough, too. 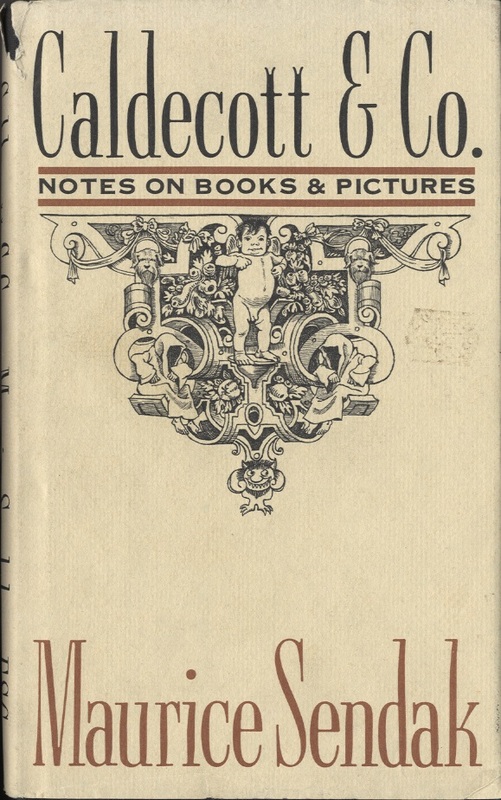 Sendak, Maurice, Caldecott & Co., New York: Farar, Straus and Giroux, 1988, Children's Literature Archive, accessed April 24, 2019, http://childrenslit.library.ryerson.ca/items/show/9734.